The news that a Chinese company is looking forward to acquire HDD manufacturer Seagate had US officials on their toes. The deal is seen as a risk to national security because it would allow China to get a solid grip on US’ high-tech. “The U.S. government is freaking out,” told William D. Watkins (Seagate Technology CEO) in a recent interview, but refused to name the mysterious Chinese would-be buyer. 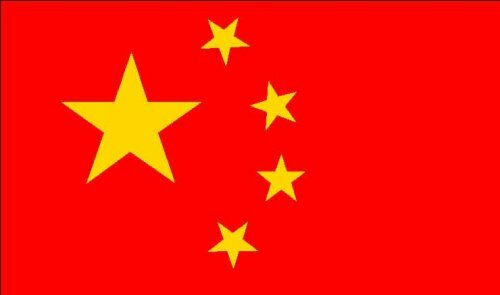 As the New York Times points out, China has been rather busy lately in developing its military abilities and advanced technologies, so the acquisition of one of the two remaining HDD manufacturers in the States was unlikely to been as a good thing. Furthermore, given the high level of complexity reached by current-gen hard drives, US officials fear that China might use future HDDs for espionage, as means to acquire sensitive information. Watkins stated that Seagate (which currently has a worldwide market share of 30%) was not specifically looking for a buyer but things might change if the price was right. At present time there are only US HDD manufacturers: one is the afore-mentioned Seagate and the other is Western Digital. How long until we hear that someone is interested in the latter too?